UK car manufacturing is on the rise – growing by 7% in July 2013, and in the first 7 months of this year nearly 900,000 British-made cars have rolled off the production lines. Car making in Britain peaked in 1972, when nearly 2 million cars were made here, so we may still have some way to go to reach that high, but things are looking good for the UK automotive industry. The majority of the big players might now be owned by overseas companies, but they are currently sinking millions of pounds worth of investment into their UK manufacturing plants, and creating thousands of jobs in this country. Pretty soon British car making could be up to the level that is was at in the early 70s. So exactly which models are made here? And who are the companies that are putting the investment behind UK car manufacture? We’ve drawn up a list of the top British-made car brands to help you make sure that the next car you purchase is Made in Britain. 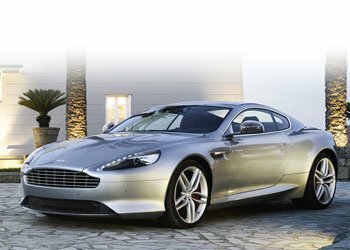 Aston Martin make the Cygnet, DB9, Rapide, Vanquish and Vantage at Gaydon in Warwickshire. Originally founded by Lionel Martin and Robert Bamford, the company has been through various ownerships over the last one hundred years and is now joint owned by Kuwait and Italian investment firms. 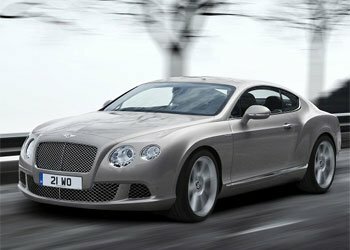 Bentley motor company is now owned by Germany’s Volkswagen AG, but continues to make its cars at the Bentley plant in Crewe. The luxury car brand known for its saloons recently announced that it will launch an SUV in 2016. If initial press reports were to be believed, it was considering manufacturing them in Eastern Europe, but they have now confirmed that it will be made in Crewe. As a result, Bentley will be investing £800m into its UK factory, creating 1,000 new jobs. Honda have been making cars at their Swindon factory since 1992. Between the original plant, and a second that opened in 2001, they have the capacity to make 350,00 cars in Britain a year (although the actual production figures for 2012 were around 165,000). Their Civic and Jazz models are all British-made, and they have a good website dedicated to their UK manufacturing. 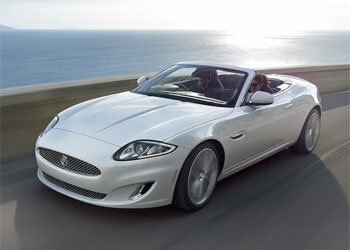 Jaguar makes the XF, XK and XJ models in their factory at Castle Bromwich. Jaguar Land Rover has created 350 new jobs in order to manufacture the new F-Type and anticipates that it will export more than 75% of these. Its all-aluminium construction employs manufacturing techniques adapted from the aerospace industry. That’s British-innovation for you. 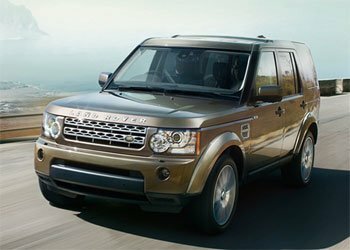 Land Rover, together with Jaguar, is owned by India’s Tata Motors Ltd. The luxury car group has recently seen a big increase in demand for its vehicles, reporting a 14% jump in sales in 2013 so far, and nearly 9000 jobs have been created by their British car manufacturing over the last 2 years. The Defender, Defender CV, Discovery, Evoque, Freelander and Range Rover models are made in Halewood and Solihull. If you fancy seeing how their gas-guzzling SUV’s are made you can go on a factory tour. Mini – Unfortunately the iconic British car is no longer British-owned, instead being part of BMW. However, the Mini, Clubman and Cabrio models are all made in Britain at their Oxford, Swindon and Hams Hall factories. 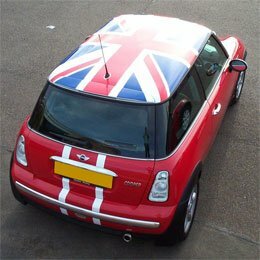 There were just over 200,000 minis made in Britain in 2012, making it the second most popular British-made car. 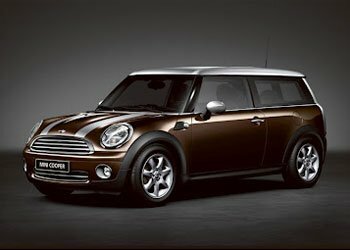 My favourite model is the retro-looking Clubman in chocolate brown! Morgan – The only entirely British-owned and British-made car company on the list. Only a few hundred cars are made every year at their factory in Malvern, Worcester, hence the waiting list for a Morgan can be up to 2 years. 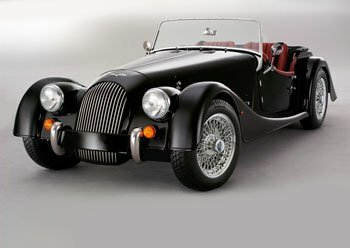 They’ve been making the Morgan 4/4, shown above, since 1936 and it holds the world record for being the model of car with the longest continuous production. 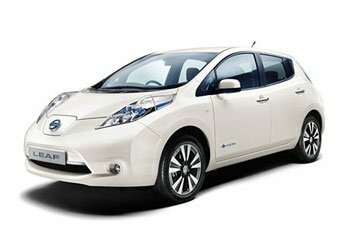 Nissan made over half a million cars in the UK in 2012, including the Juke, Qashqui and all-electric Leaf. Their factory in Washington, near Sunderland, made its first vehicle in 1986, and is Britain’s largest car plant, employing over 6000 staff. The Nissan Qashqui was the best-selling British-made car in the UK in 2012, with over 300,000 having been sold. 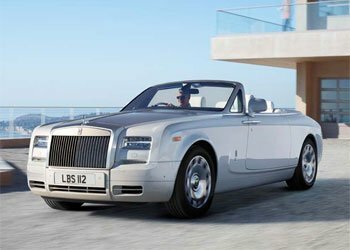 Rolls Royce Motor Cars has been a subsidiary of BMW since 1999 and makes the Phantom and Ghost models at Goodwood in West Sussex. 3500 cars were made in 2011, a 31% increase on the previous year. Not unsurprisingly, lots of them were exported to Asia and the Middle East, but they still sold a fair few in the UK too. Rolls-Royce Motor Cars employs more than 1,300 people at its headquarters in Goodwood and in 2012 it employed over 100 young people on industrial placements; it also runs successful apprenticeship and graduate programmes. Toyota has a factory in Burnaston, Derbyshire and another in Deeside North Wales. 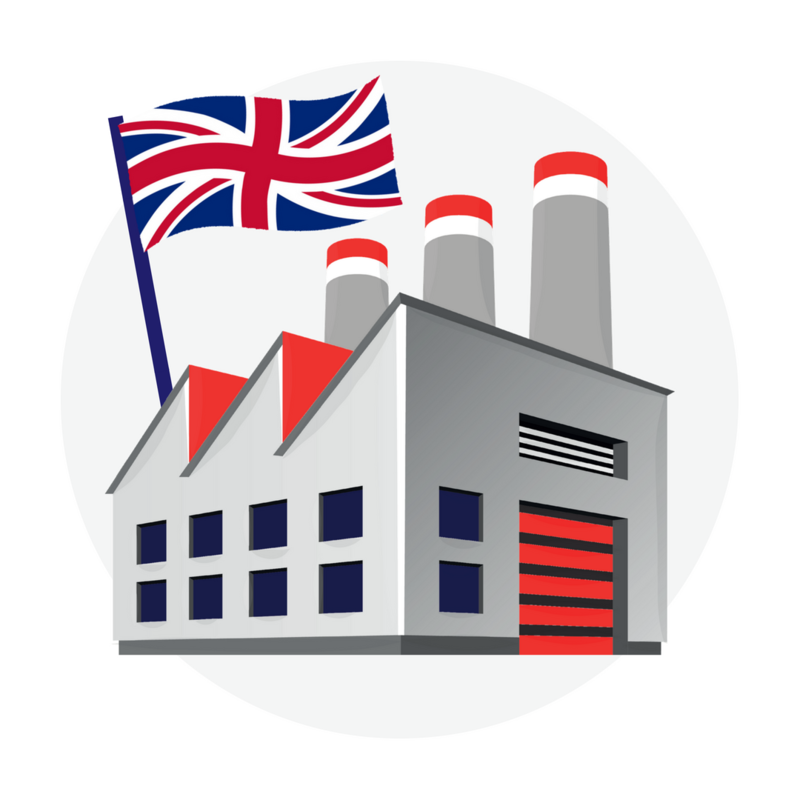 The Japanese owned company employs more than 3,800 people across its two UK sites, and exports around 85% of the vehicles it manufactures.It even sends some back to Japan! 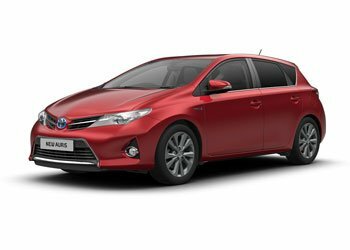 Both the Auris and Avensis are made in Britain. Vauxhall manufactured 90,000 Astras at Ellesmere Port in Cheshire last year. Owned by General Motors, the Vauxhall Astra has been seen in several different guises since 1979, and continues to be one of the best-selling models in the UK. Its latest version, which is due to go into production very soon, will see Vauxhall owner General Motors invest £125m in the Ellesmere Port factory and create around 700 new jobs. If you would like to see any of the above-mentioned car factories in action most manufacturers allow you to go on a tour of their factory. Just check out their websites for details. Great article. Here are a few more British car manufacturers to add to the list. Lotus and Caterham UK designed and built but foreign owned. Also Ginetta, Ariel, Grinnall, McLaren, Noble, Radical, Ultima and Westfield. Its also worth noting that F1 adds around £6bn to the UK economy as most of the teams and specialist suppliers are based here. Even though Ford no longer make vehicles in the UK, nearly 1 million engines are made at their plants in Dagenham and Bridgend. Also it seemed a bit silly in the Land Rover section to write about their ‘gas-guzzling SUV’s’ when this is supposed to be a pro-British manufacturing article. Also, most of them are actually fitted with diesel engines, not gasoline and these diesel engines are made by Ford in Dagenham. Thanks for the figures on the engines, and that’s fair criticism about my gas guzzling comment! Must second the ‘gas-guzzling’ issue – also they do the same/more to the gallon than an average family hatch of 20-30 years ago. Also, although the Astra seems to languish with only 90k units per annum, compared with the surprising and impressive figure of 310,000 Qashqais made; as an alternative perspective to this – if you look at the list of top 20 best-selling cars of 2013, the Astra is in 4th place. 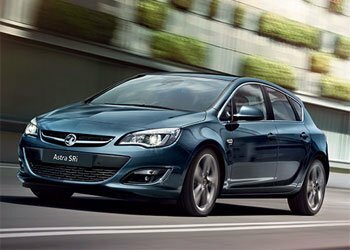 So the Astra is best selling British car to British people! Another one- Vauxhall is now the OLDEST British car manufacturer still making products in Britain, at 110 years. Daimler the oldest (but dormant) marque. Nice to see an article which proves it’s not all high-quality, high-price, low-volume products from Britain, but still high-quality AND high-volume too. Thanks! Nice to read an article about UK manufactured cars. 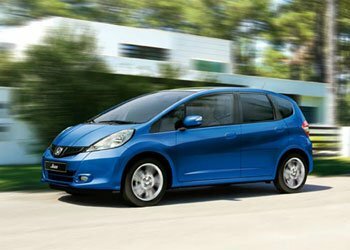 I have purchased British -built Hondas for the last 13 years and now have the latest Honda Civic which is brilliant – I have had both BMW and Mercedes Cars as company vehicles (but kept my Hondas for the weekends!) which were not as impressive, reliable and definitely overrated. Interestingly enough the British – built Japanese vehicles usually appear at the top of the reliability tables! Some good additional facts here James. Maybe I need to do a best selling British-made car article ever year. MG is a very well known British brand. It’s now owned by china’s SAIC Group who are investing in the Midlands to re-establish an MG Europe manufacturing base here, hopefully with the same success as Nissan, Toyota and Honda. The new MG3 supermini is being launched now. The styling, design and engineering development have been led from their UK technical centre and assembly is part here as well. If it sells well it could be a similar success story to swindon, washington and derby. Definitely worth an “honourable mention” and one to watch! The history of making cars becomes more complex as the years advance. Initially in the begining A British vehicle used to be Designed and Fully Assembled (body in white manufactured, painted, then assembled. Engine and gearbox likewise with all main parts supplied by the same company ie crankshaft, engine block, trasmission case, gears, flywheel etc. Dress items for the assemblies were contracted out to suppliers who were specialists in the own right ie Alternators, Bosch, or Denso, to name just a couple. This was the process adopted by most of the big names Rover, Ford, Vauxall, Landroverer and Jaguar. However there has been a progressive changes depending on the manufactures philosopy, powerbase and cost. Example Rolls new plant at Goodwood, yes the vehicle is assembled here in the UK however the engine is made at BMW Germany, transmission contracted out, BMW do not make gearboxes its contracted out as is the norm across the range. So the definition of a British car is subjective Morgan, yes the Body is designed and fully assembled in Worcestershire at Malvern, but where do the Engine and gearbox supply come from it used to be Rover both 4 cylinder and V8 but now it could be Toyota. Manufactures have become very economical with there comments, for obvious reasons, as it becomes a little embarrasing to admit the home truths. Likewise manpower to required to cast,machine and assmble engines and gearboxes could be significantly greater than car assemble. It’s also easy to forget the less glamorous vehicles such as tractors, Vans, trucks, taxis, specialist vehicles, military vehicles, JCBs, mobile cranes, etc. 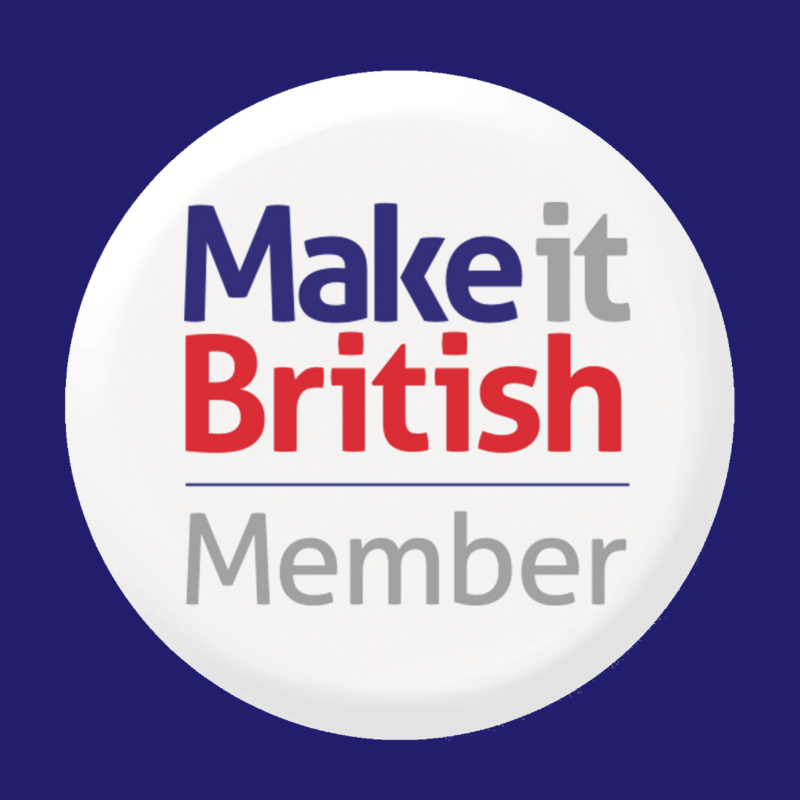 With companies leaving the UK because of Brexit, now is the time to get behind companies that remain faithful to Britain and but British. In view of Brexit I vowed only to buy cars that are made in UK. Although this restricted my choice my current vehicle a Nissan Qashqui meets my requirements perfectly. I don’t understand what determines a ‘British Brand’ and how buying a Vauxhall supports British Car Industry. Shame so little manufacturers are British companies, look at Germany its the opposite. I am in the process of selling my BMW and hope to buy an F Pace jag which I believe to be British, but as stated above, it is difficult to determine exactly what is and what is not British. I also don’t drink european wine, now buying New Zealand, Chilean, Aussie etc, just as good, if not better. I will be avoiding European stuff where ever I find an alternative. Will holiday on the Canaries. It’s time we had British owned cars built in Britain, if after Brexit half of the foreign owned cars leave. We would have all the expertise in the people that would be wondering what to do next. The government could step in and take these plants to continue building cars. 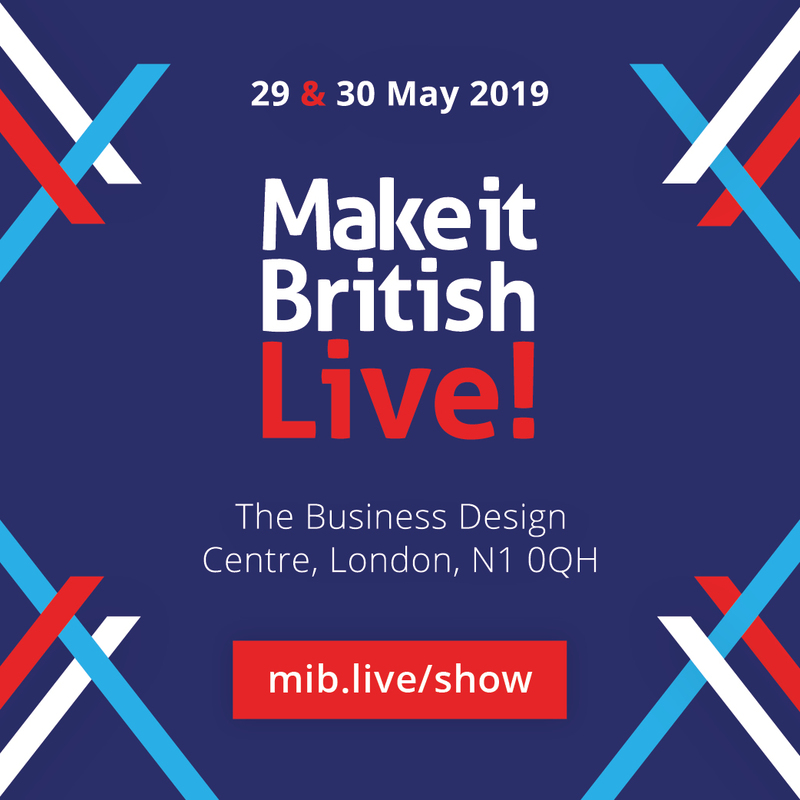 British made,I’m sure there are plenty of young designers that would love a challenge and plenty of investors together with the government bring about a fantastic range of cars. Britain Needs to start building ,making things right across the board, too many skills have disappeared. Give our future generations an incentive be creative.